Hendersonville, NC Air Conditioning & Heating Service | Comfort Central, Inc. Replaced hot water boiler radiator. Re worked boiler pipes and zones to have the best heating efficiency. 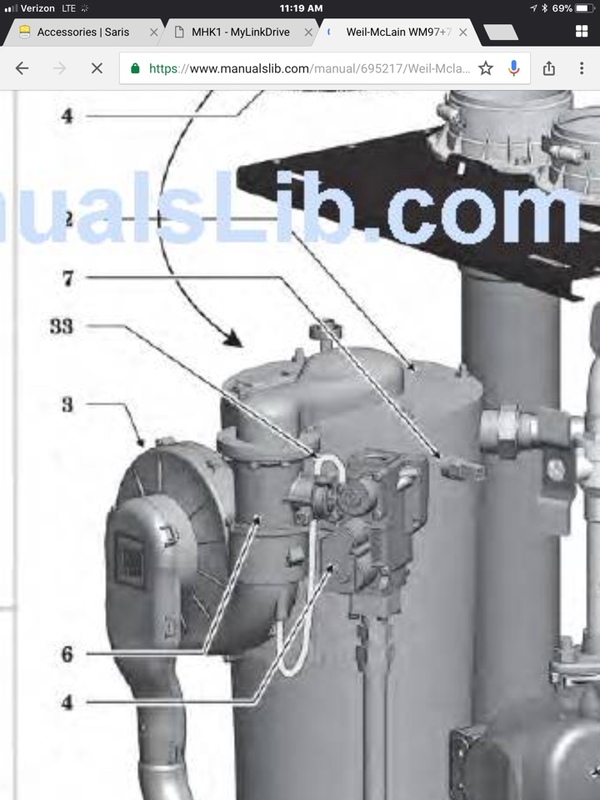 Replace burnt boiler board on a wile McLain ultra. 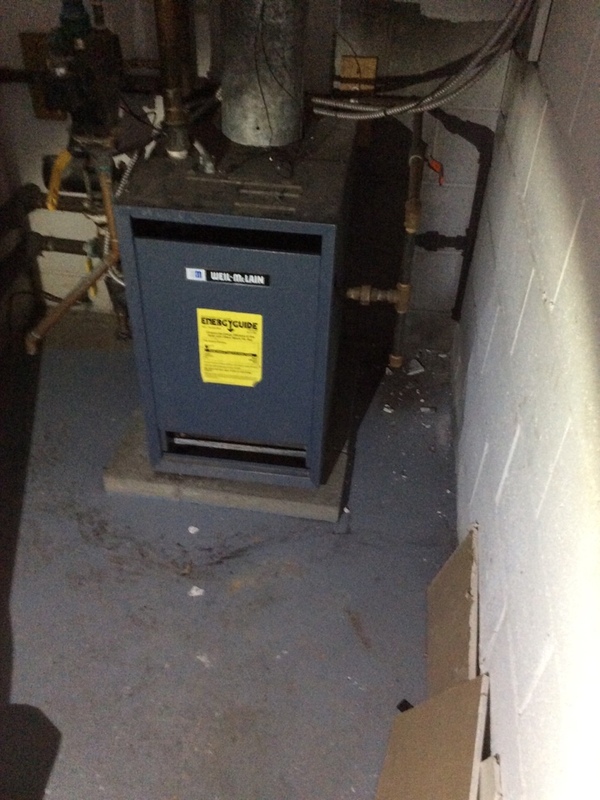 Performed tune up and safety check on bryant gas furnace. Checked combustion, tested all safety’s and controls. 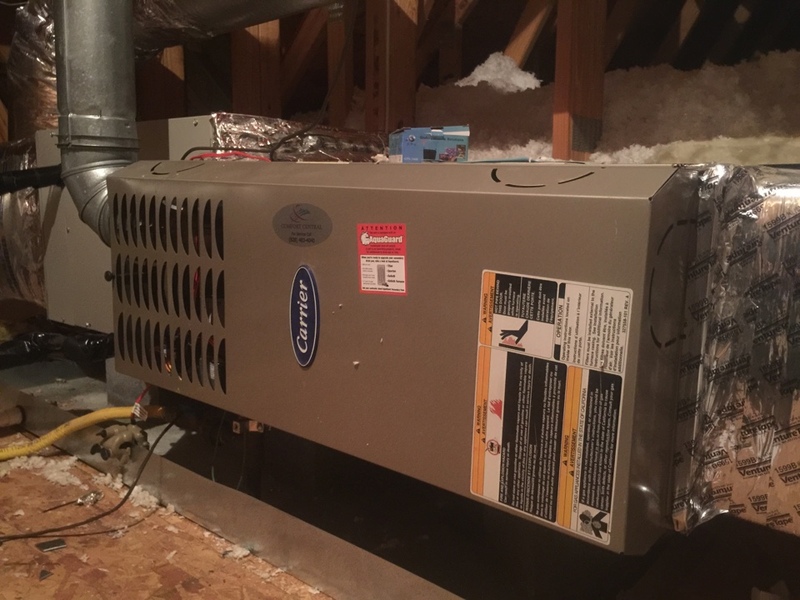 When you need heating and air conditioning services you can rely on in Hendersonville, NC, call Comfort Central, Inc.. Our trained and certified service technicians can handle any heating, air conditioning, indoor air quality or commercial services you may need. We guarantee your 100% satisfaction with every service that we offer. Call Comfort Central, Inc. today at 828–483–4040 or request an estimate online to see the difference that working with an exceptional service provider can make. 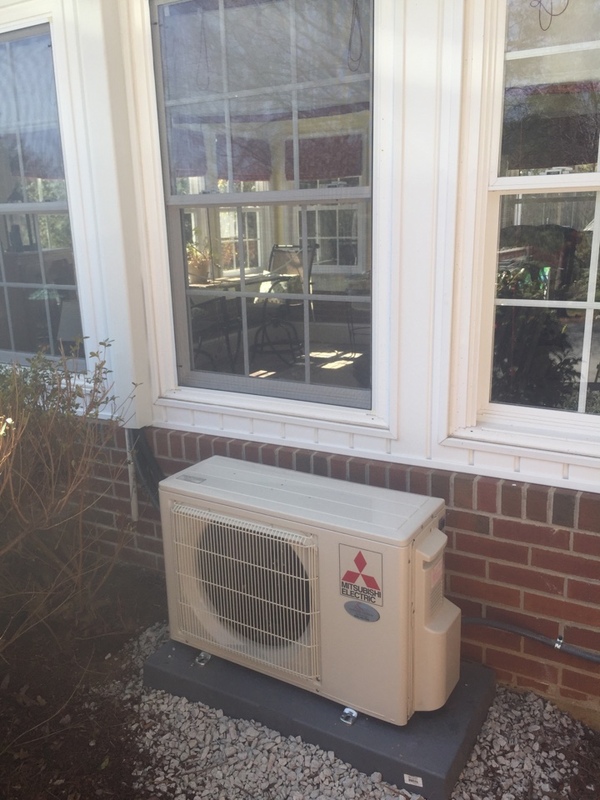 The installation of a central air conditioning system, ductless mini splits, heat pump or any other home comfort system in Hendersonville, NC must be carried out by a professional. 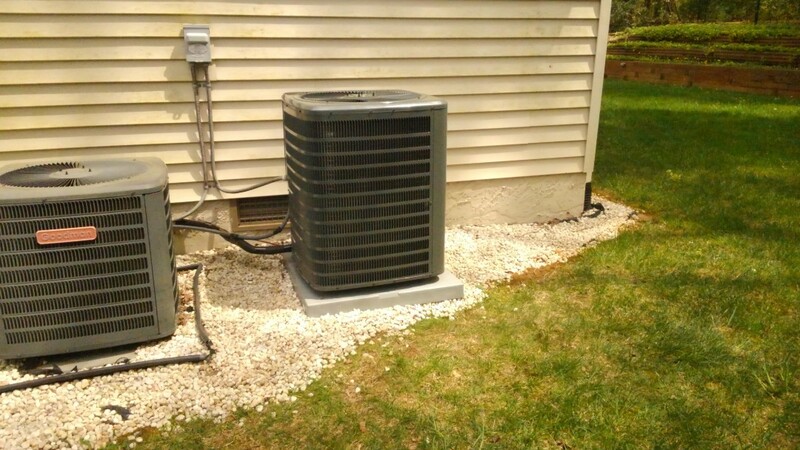 Get the service you deserve by calling Comfort Central when you need an air conditioner installation, maintenance or repairs. 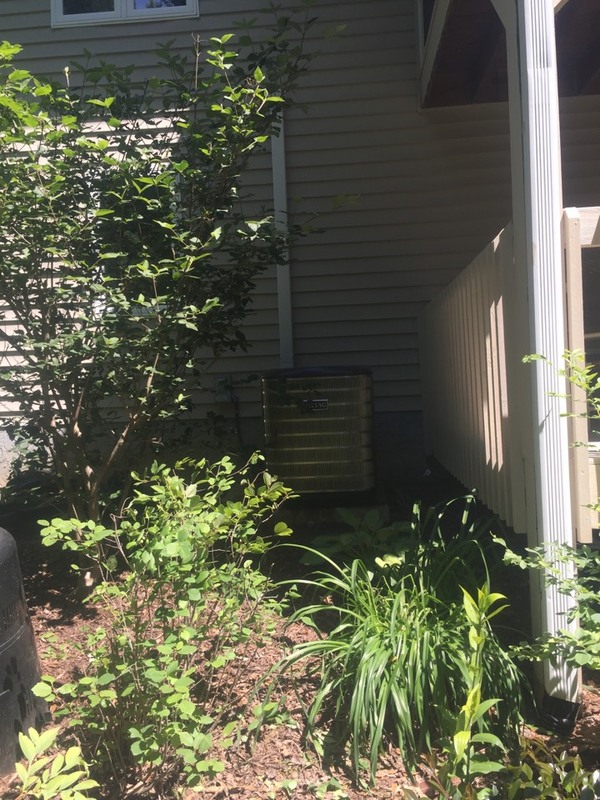 There is no way for you to get the most efficient, effective performance possible from your air conditioner if you fail to provide it with the necessary services completed by qualified technicians. Let us help keep you comfortable this cooling season. 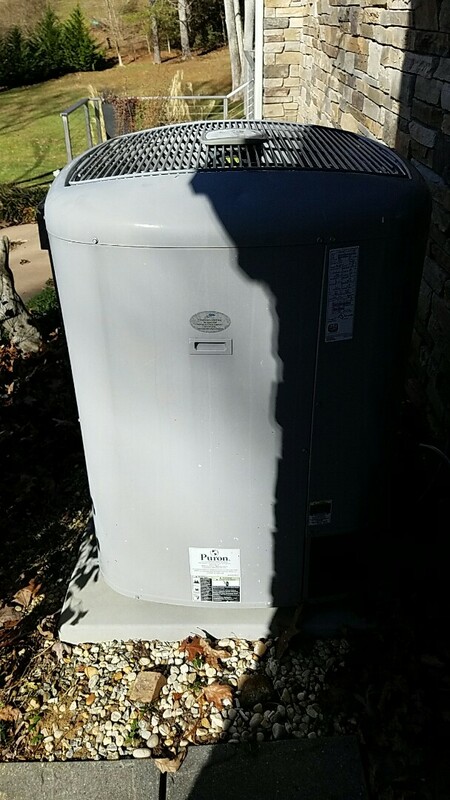 When your air conditioning system does break down, you want it fixed fast. Our highly trained technicians have years of experience diagnosing and repairing a variety of issues, and we will do our best to get your AC back up and running as quickly as possible. Even if your air conditioning system hasn’t broken down completely but you notice an unusual noise or inadequate cooling, be sure to give us a call. These are signs of smaller issues that can balloon into big repairs if not addressed. 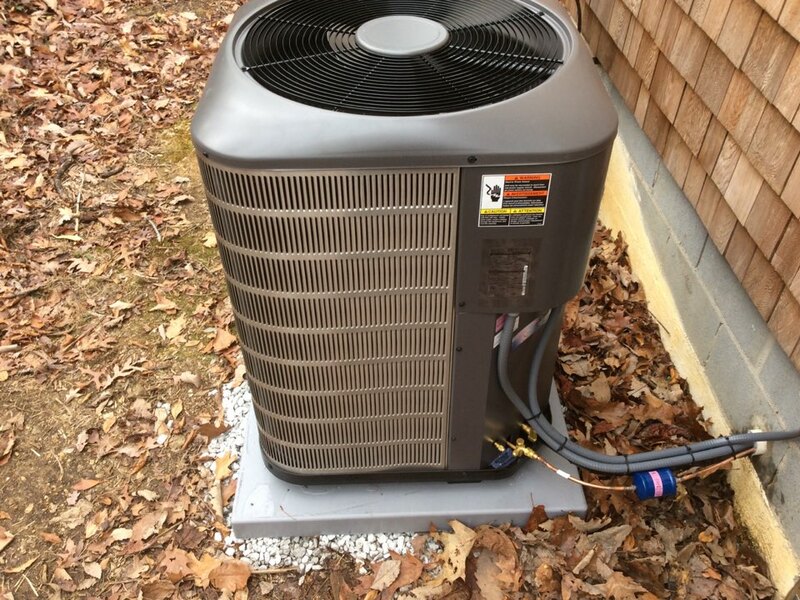 For air conditioning repair in Hendersonville, NC, give Comfort Central a call today! When you live in Hendersonville you need to know that you can rely on your heating system to keep your home warm and cozy, even on the coldest nights of the year. When you schedule heating installation, maintenance and repair services with Comfort Central you can have that level of confidence. We’ll make sure that your furnace, boiler or radiant heating system is properly installed and working as efficiently as possible. Pollutions is not just a problem outside. For air filters, purifiers and humidity control systems call Comfort Central. You deserve 100% satisfaction with the air quality in your home. We want to help you breathe the best air possible in Hendersonville, NC. Ductwork is a critical component of any centralized HVAC system, including furnaces, heat pumps, and central air units. And like any other part of your home, it is subject to amount of wear and tear over time. With our duct sealing service in Hendersonville, however, you can make certain that your ducts are air–tight, which can boost performance, reduce repairs, and cut costs significantly. Reach out to a friendly staff member today for details! Commercial HVAC equipment is put under an enormous amount of stress. Routine maintenance and great repair services can help alleviate the wear and tear that such stress puts on your system. Contact us today to schedule the commercial services you need to keep your business up and running successfully. Do not make a bad impression in your commercial space due to an uncomfortable environment. Schedule service with a company devoted to your comfort and satisfaction. Jay provides the very best in service. Keeps the customer fully informed regarding all work which needs to be done. Makes sure customer understands why work is necessary. Very thorough. Left heat pump running better than ever! Highly satisfied in every way! Good job. Came at time promised and did a good job evaluating system. Jay was very knowledgeable about our entire boiler system. I feel confident that our boiler system has been inspected thoroughly, one needed part replaced and everything is in good working order. I am very satisfied with the service. They showed up on time and finished ahead of schedule. The workers were courteous & polite. They seemed to be very knowledgeable. They were nice enough to work late the first night, so I could have heat. I recommend them highly to provide the best quality at a very fair price. Very professional. Would recommend and will use them again. I appreciate the reasonable cost of this service and the fact I can pay monthly! I also feel secure when the system is checked out twice a year to make sure all is well. I also appreciate the ability of the service man to answer my questions. Installation of Maytag Gas Furance and Air Conditioner System. 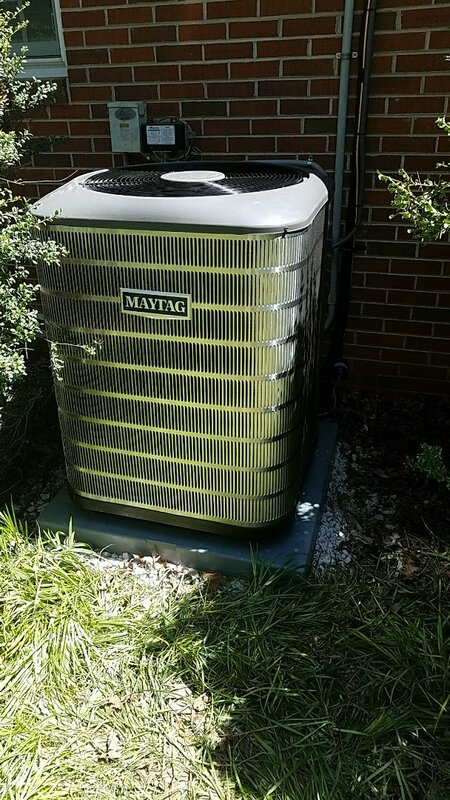 Installing a high-efficiency Maytag heat pump with a high efficiency media air filter. And a Honeywell 6000 pro thermostat.